DonorSearch has been active within the nonprofit industry since 2007. While we’re known for our charitable giving database and our suite of prospect research tools, we also play an active role within our communities. 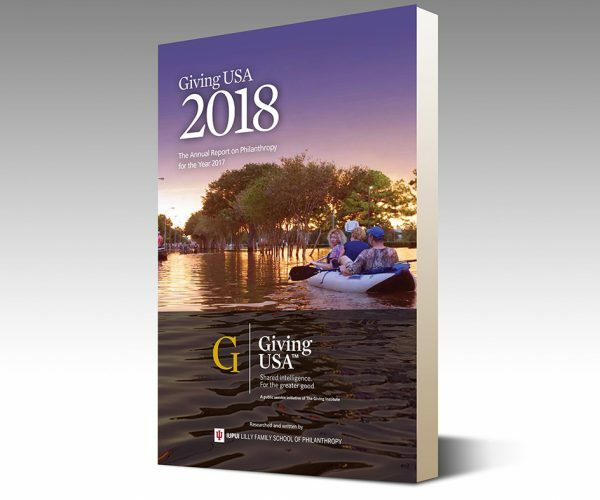 This month, DonorSearch CEO and Giving Institute member Bill Tedesco pledged a gift of $5,000 to the Giving USA Foundation. The Foundation is well known for their annual report on charitable giving in the United States, Giving USA: The Annual Report on Philanthropy. With this pledge, Mr. Tedesco is aiding in the Giving USA Foundation’s mission: advancing the research, education, and public understanding of philanthropy. 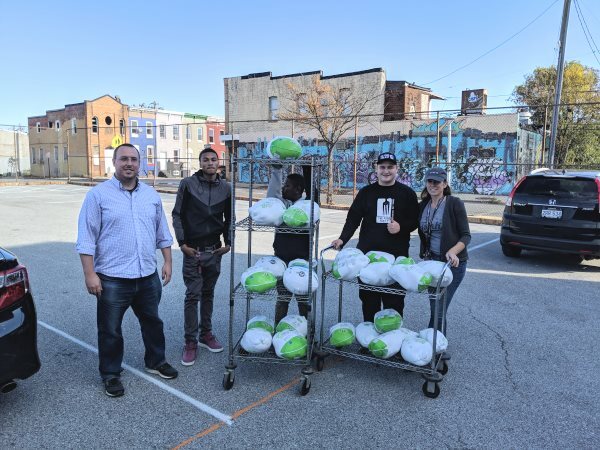 This year, DonorSearch CEO and Executive VP Bill and Pat Tedesco teamed up with UEmpower of Maryland to donate 850 pounds of turkey to help feed families in Baltimore this Thanksgiving. UEmpower of Maryland gives a hand up by identifying areas of genuine need and bridging resources to create solutions that Empower the community. Their newest project, “The Food Project” brings culinary skills, job opportunities, sustainable food sources, mentorship & hope to the youth of South West Baltimore. We’re proud of the work UEmpower of Maryland does in our local communities and are privileged to contribute to their mission of empowering futures together. 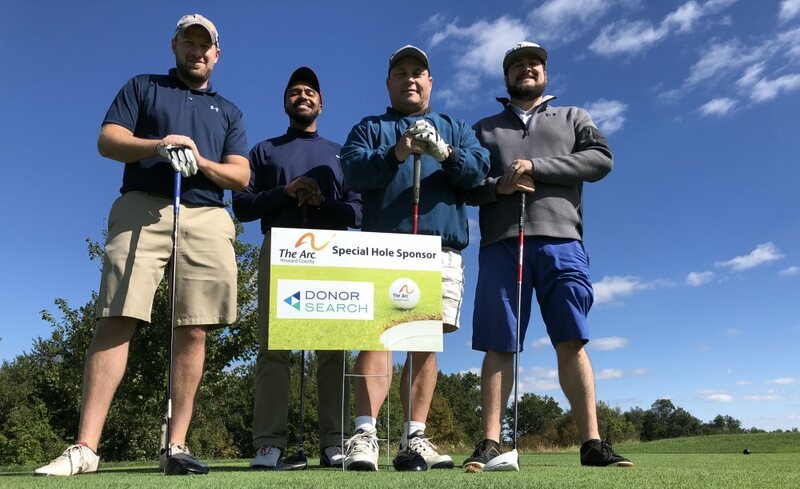 This year, DonorSearch teamed up with The Arc of Howard County to sponsor a hole for their annual golf tournament. We were happy to help support their mission of advocating for, and serving, people with intellectual and developmental disabilities and their families within our community. DonorSearch representatives participated in the golf tournament to help support this great cause right here in our backyard. 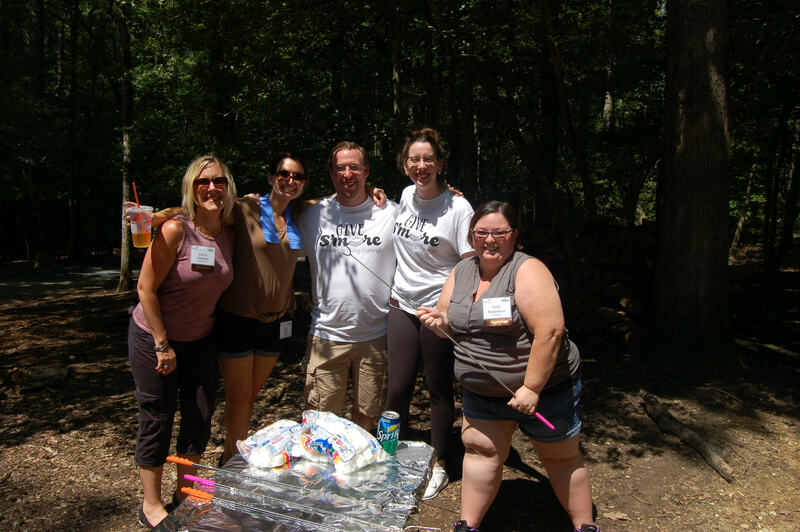 In August 2018, several team members from DonorSearch drove out to Camp Woodlands in Annapolis to participate with, and support, the Girl Scouts of Central Maryland. The event was held on National S’mores Day, and was built around the concept of, “Give S’more: S’mores Day Giving Challenge.” The DonorSearch team met with and competed against other local companies, alumnae, parents, friends, and Girl Scout top cookie sellers to see who could make the most s’mores and raise the most for Girl Scouts of Central Maryland. To date, there has been $5,900 raised out of the $7,000 goal. 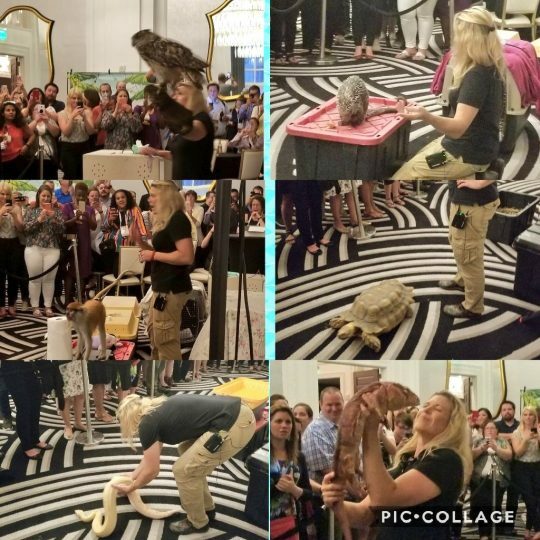 This year at APRA International, DonorSearch “went wild.” As part of a happy hour event, DonorSearch hosted Jamie from the Wild World of Animals, who brought several guests━including a baby tiger━as part of their mission to rescue animals who are longer wanted by owners and will not be accepted by zoos. This inspired DonorSearch to donate to several other local Pittsburgh animal causes. We are proud to support these great organizations and their missions to help protect and rescue animals around the world. This July, DonorSearch made a gift to the Indianapolis Prize to help honor individuals who are recognized as the best conservationists in the world and to identify ideas and solutions that work for species, people, and our planet. This year’s recipient of the Indianapolis Prize is Dr. Russ Mittermeier. Dr. Mittermeier has been responsible for protecting hundreds of species and millions of acres of critical habitat around the world. He is best known for his leadership in championing the concept of Biodiversity Hotspots — critical areas known for their biological diversity, endemic species and severe level of threat. 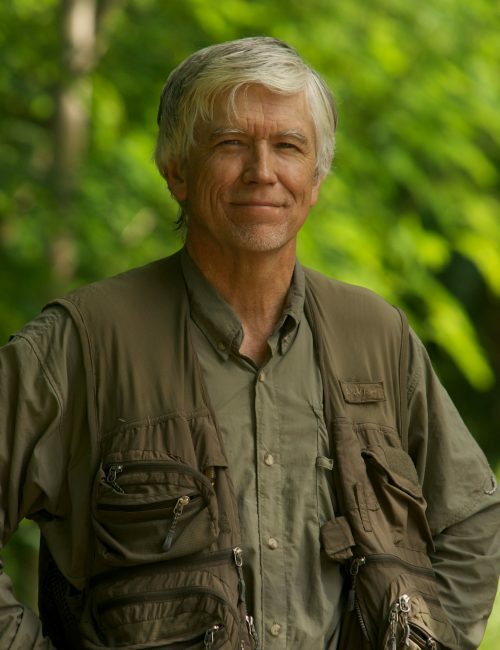 DonorSearch is proud to help contribute to the work of the Indianapolis Prize, and we wish Dr. Mittermeier continued success in his conservation mission. We’re also excited to welcome Holly and Owl to the DonorSearch team, two humpbacks we adopted as part of these organizations’ missions. Last year, DonorSearch employees participated in Giving Tuesday by giving to their favorite organizations that have had an impact on their lives. DonorSearch generously matched each employee’s donation. In total, DonorSearch helped raise $2,000 for various organizations on Giving Tuesday.